In January of 2019 one of PSU’s beloved English professors, Dr. Karolyn Kinane, will be starting a new position at the University of Virginia Contemplative Sciences Center. Most students have already said their goodbyes to Dr. Kinane and it is in the wake of her absence that we remember all that Dr. Kinane has provided for the students of Plymouth State University. Way back in Fall of 2006, Dr. Kinane started her first year on the job. Since her impact on the community has only grown. Professor Liz Ahl, who hired Dr. Kinane in 2006, explains more on Dr. Kinane’s first years. 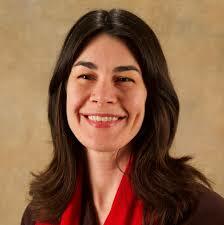 Dr. Kinane ran the Medieval and Renaissance Forum, she was also an advisor for the Medieval Society Club and C.A.P.E. As well as the director to the Center for Education and Learning. She spent five years facilitating Contemplative Communities and has been on more committees than she could list. It is not hard to see how such an active member of the community will leave an empty space in the hearts of many students, and faculty members here on campus. As Professor Kinane gears up to start a new chapter in her life, the community of Plymouth State University sends her off with warm tidings and best wishes for the future. “She’s made me appreciate, understand, and love Shakespeare,” says English Teaching Major Sara Worley about Dr. Kinane’s impact as a teacher and a friend. “I found really,” explains Dr. Kinane, “a second family here. This place was good for me and I was good for it. Plymouth State brought out this skill to help people that I didn’t know I had.” Her helping hand has really made an impact in more areas than one . Through my three years as a writing major at Plymouth State University, I’ve always known Professor Karolyn Kinane as being open, understanding and here for her students however they may need it. It seems to Professor Kinane that the school provided this for her as well. “The welcoming school and environment awoke in me the drive to connect people,” says Dr. Kinane. Professor Kinane’s words show through her journey at Plymouth State University. She has truly opened up and strived to bring others together. 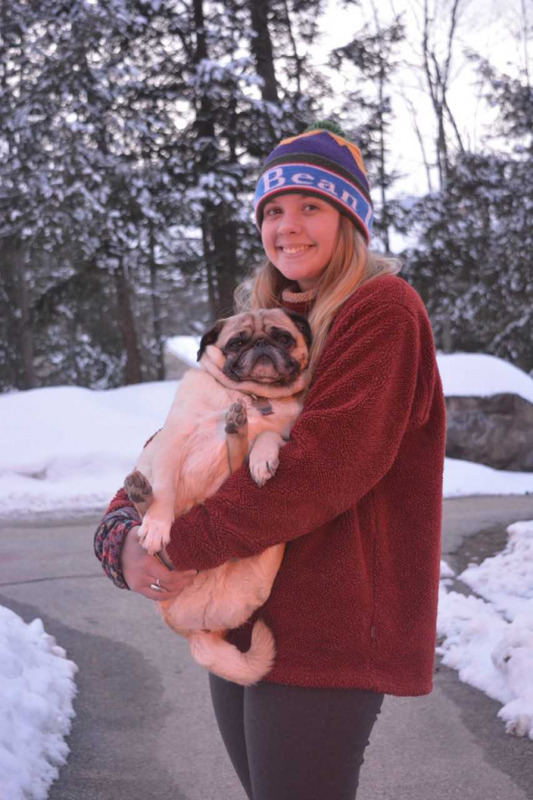 Whether it be through leading Meditation Monday’s, facilitating any number of the clubs Professor Kinane has worked with, or simply being an advocate for stress relief activities, both in and outside of her classroom. Professor Kinane has been a symbol of unity for many people. Members of the Plymouth State Community rally behind Karolyn in her time of transition and new growth. Jessica Dutile in the Center for Transformation has worked closely with Karolyn for the last five years in Contemplative Communities, an organization that focuses on contemplative practices and bringing others together. As long as I’ve known Dr. Kinane this has been her message. She’s strived to create safe spaces for her students and to let them know that we, as a society and community, do not have to always compete to see who has the bigger struggle. We can focus on lifting ourselves and each other up by bringing a little bit of positivity wherever we go. If I can understand this message from Dr. Kinane I’m positive others can too. In my mind, there’s no greater message to breed and to leave in your students' minds as your impact on them.